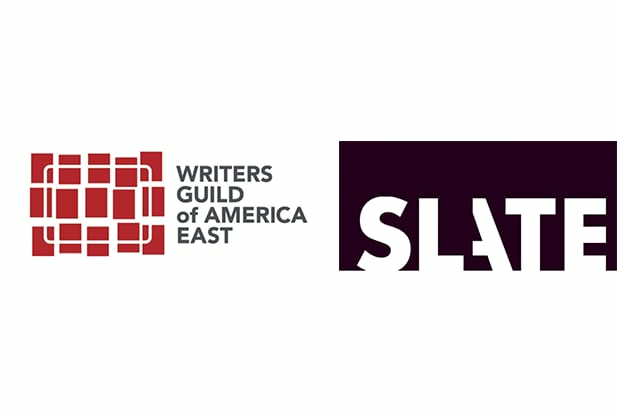 A majority of employees at Slate have voted to unionize with the Writers Guild of America, East, AFL-CIO (WGAE) as their representative for bargaining, WGAE announced Tuesday. 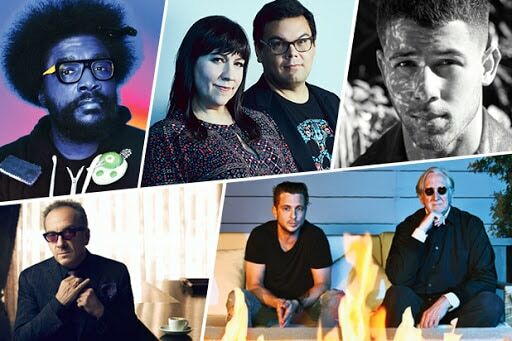 Slate’s management approved the vote, and the company is joining Vox Media, VICE, HuffPost, The Intercept, Gizmodo Media Group, ThinkProgress, MTV News, Thrillist and Salon, all companies represented by WGAE. “We’re thrilled by the result of today’s vote, and grateful that Slate management agreed to let us conduct it in an independent and fair fashion,” said Slate’s Union Organizing Committee in a statement. WGAE is a labor union that represents writers in motion pictures, television, cable, digital media and broadcast news.